Fuel on the go, when you’re running low. 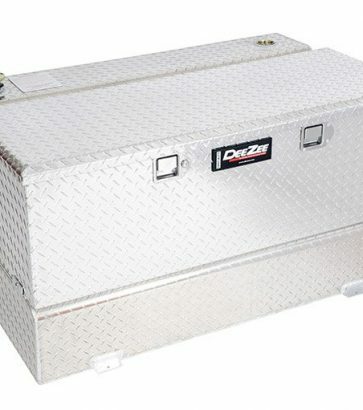 Transfer your fuel while adding the convenience of a DeeZee Utility Chest. 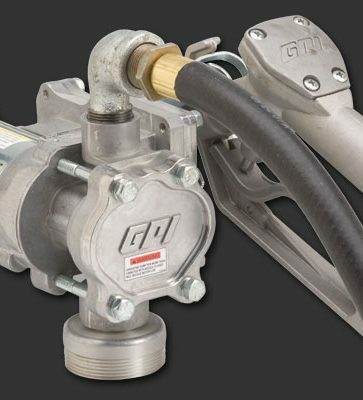 These GPI Pumps are ideal for on-the-go fueling. 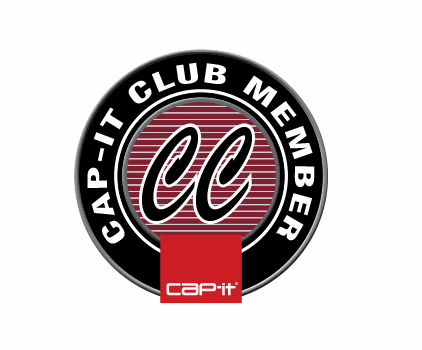 Available in 8 GPM & 15 GPM. TITAN Mid-Ship, Extra-Large capacity tanks increase fuel capacity as much as 100%. We’ve all had that itch–the one where you feel the need to get out of town the second the clock hits 5:00 on a Friday. 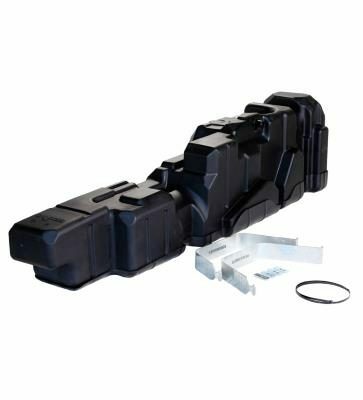 Whether it’s a long weekend trip with the boys, the girls, or the family, accomplish your mission reliably with a fuel tank. Fill and load one to extend your driving time, and get to your destination sooner than later. Go ahead and feel good about squeezing in more playtime, because you won’t need to stop for gas. Don’t worry about getting caught off-guard with a dry tank when you’re in the bush or heading off the grid. Fuel tanks can give you extra carrying capacity of diesel as well. Fuel tanks are not only essential when you’re on an adventure, but they’re also practical when you’re on the clock doing field work or making remote site visits.